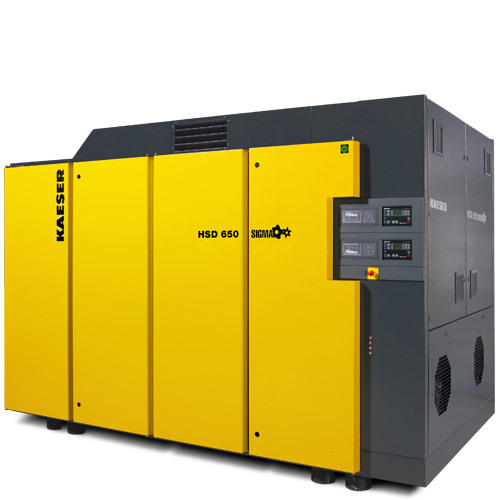 Hitemp-dedicated to supply correct compressed air solution requirements. 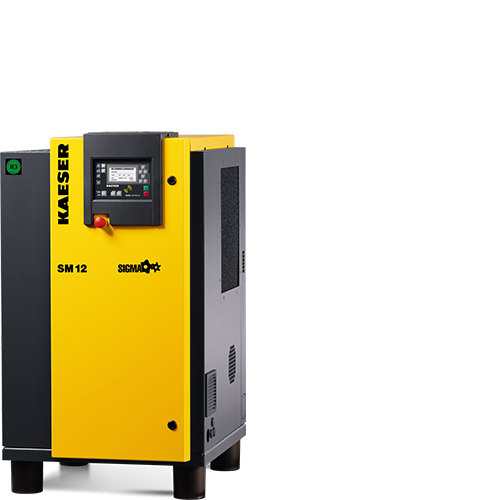 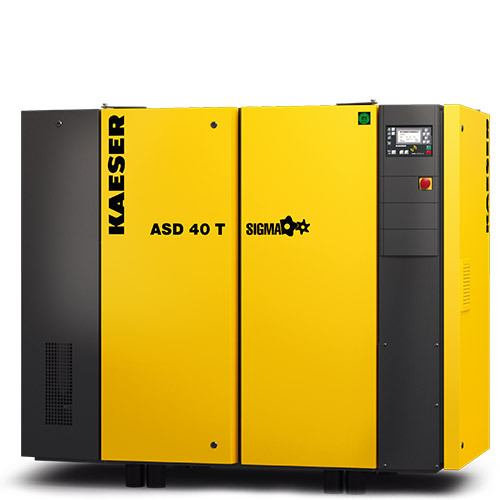 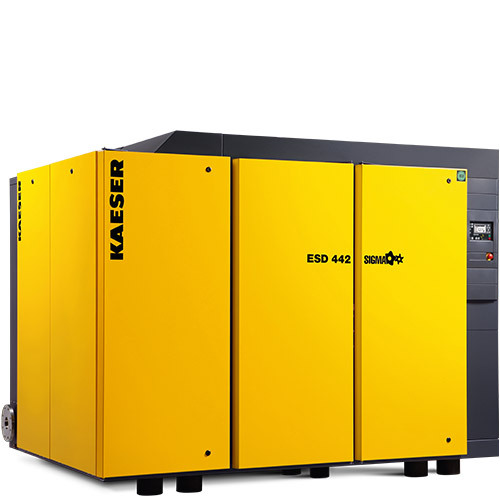 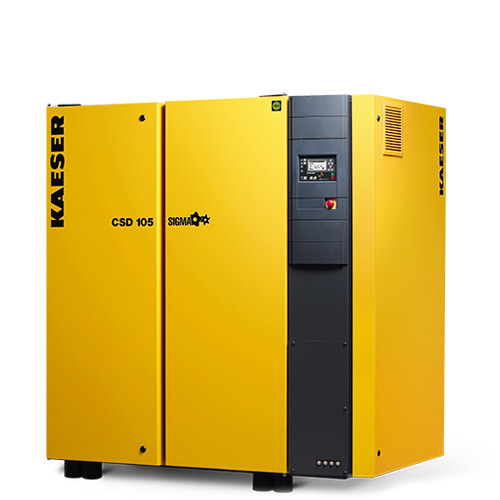 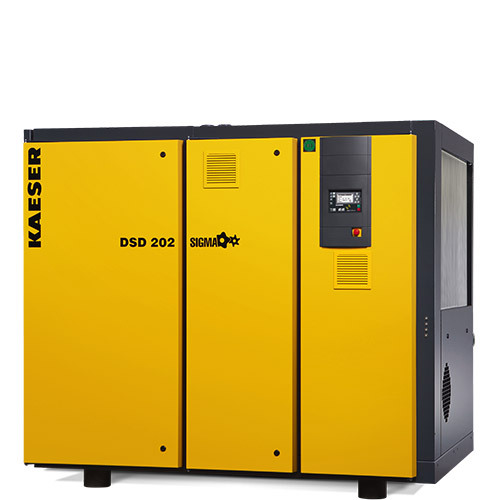 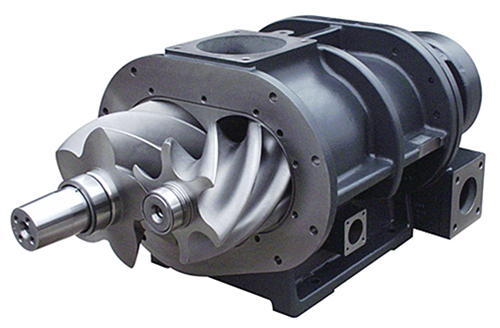 Local Sigma distributor for ‘German Built’ Kaeser Compressors. 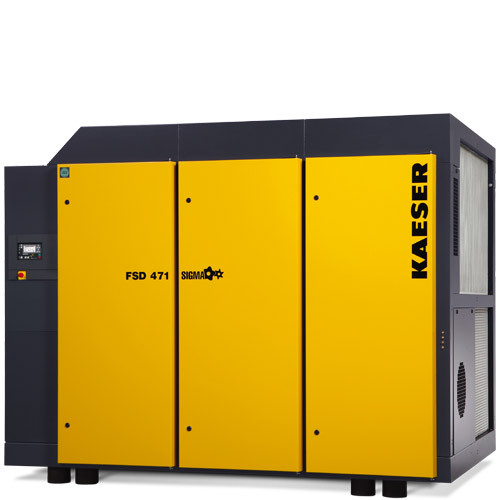 Hitemp provide an extensive range of Kaeser Rotary Screw compressor from 2.2 kW to 500kW with a FAD range from 9cfm to 2945cfm. 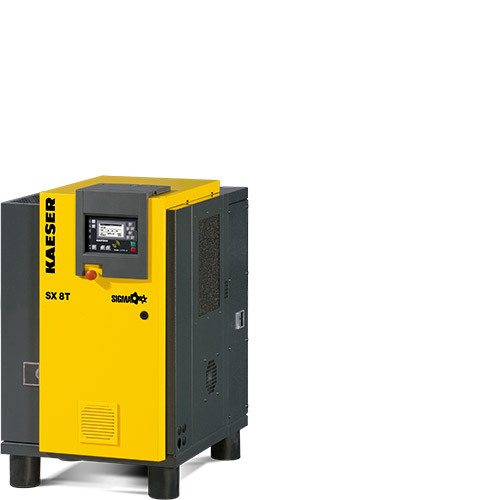 Configurations available either as a stationary unit or mobile, powered by Electricity or Diesel. 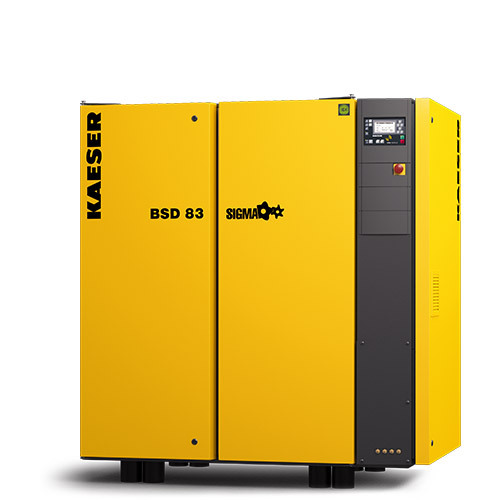 Providing the end user with an extensive choice of compressed air, clean moist free dry air or oil free compressed air or both. 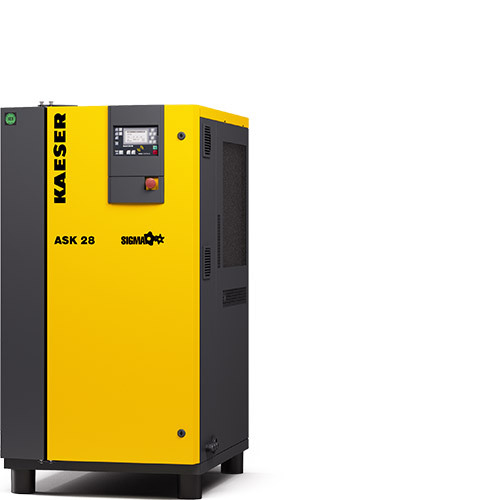 A stand alone compressor only or include a compressed air dryer or the complete package: Compressor, Dryer and an air receiver all in one packaged footprint. 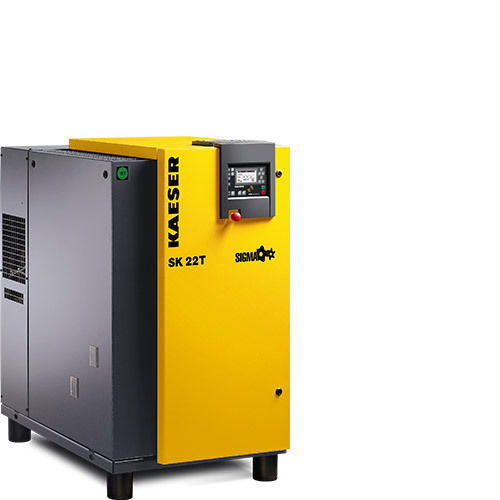 To suit many applications.